<< Back First Aid 1.0, Don't be without one. First Aid 1.0, Don't be without one. This kit is organized by injury with Easy Care instructions that will help you quickly,effectively and confidently give first aid. 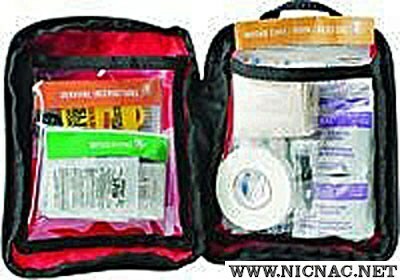 By Adventure Medical Kits. Sprain/Strain: 1 Elastic Bandage, 2"